Repairs and Mechanized Godiz SL, from 2009 to the Service of the Industry. improving competitiveness and guaranteeing the quality of our services. demand and allow us to realize all the processes of mechanized and manufacture in our own facilities. 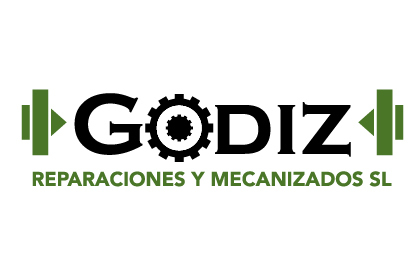 Godiz Reparaciones y Mecanizados SL, is a company that develops its professional activity for the industry and other sectors since 2009. It is a company specialized in repairs, machining, maintenance and manufacture of all types of machinery, equipment and industrial parts.